We’ve done a FIFA 19 review and today, we want to share about the not-so-competitive side of FIFA 19! If you missed out the review, read about it HERE. Now, before we start on reviewing the Journey story, FIFA Ultimate Team and House Rules, we have dug into the mind of someone who played FIFA for a living. FIFA 19 is totally different compared to previous versions. From a casual gamer point of view, it is fun because of the license acquired they got for UEFA Champions League. The gameplay and interface changed a lot as well. The game seems more realistic this year. Passing, shooting and tactics are much difficult compared to previous versions. 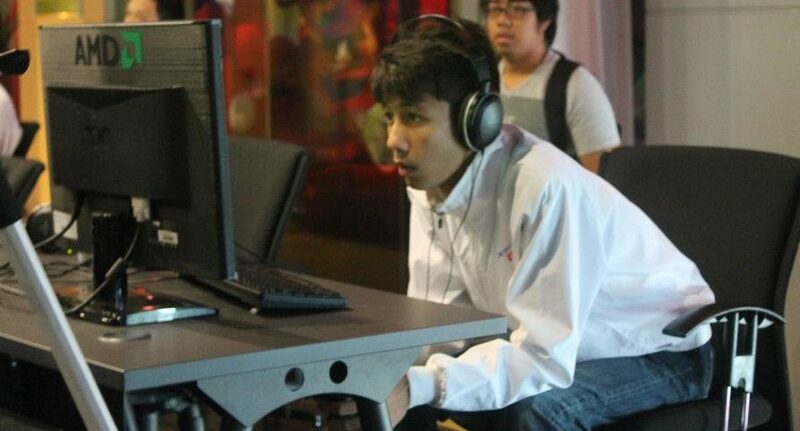 From a competitive gamer point of view, adapting to the game quickly is key. The new dynamic tactics is something players need to learn very quickly to have an edge over your opponent. This is actually something brilliant which EA have came out with. Tactics are more in depth so your strategy is really important. EA also added in the new timed finish. This is a feature where most players will struggle at first but once mastered, it is a very powerful and effective way to score goals. The qualifiers for the Global Championships have also changed. In a way, it is something similar to the Street Fighter format where they have to earn points through several competitions (Offline & Online) before going to the Global Championships. I guess that is one way of getting consistent top players to compete at the highest level. 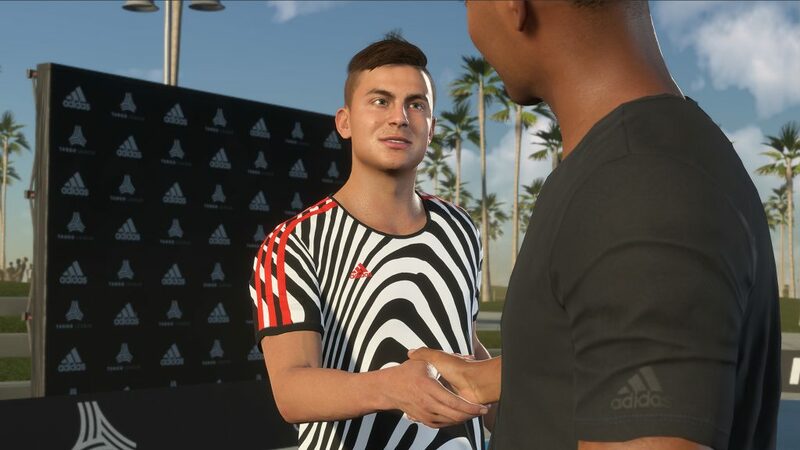 Esports aside, FIFA 19 has a pretty interesting storyline, The Journey: Champions, where you can switch up to 3 characters! The Journey: Champions follows three heroes with their own distinct stories. Guide Alex Hunter, Danny Williams and Kim Hunter through their respective journeys, as they reach some of the most significant moments of their careers. Let’s start their quests for football glory! As their stories intertwine and occur simultaneously, switch between all three characters at any time to change up your experience. I absolutely love that they incorporate, mini-games with the team are also embedded in the Journey. It adds a fun element to the story. Plus, the idea of the pre-ritual mini game reminds me of my childhood which is so sweet that it just melts my heart like an ice cream melting under the sun. By the way, throughout the Journey, you can also cross paths with some of the world’s most famous footballers, including Neymar Jr., Alex Morgan, Paulo Dybala, Kevin De Bruyne, and more. How cool is that?! Imagine being a rising star and meeting legendary players and (potentially) becoming their friends. Discover your place and take on players of a similar skill level from around the world in the FUT community. 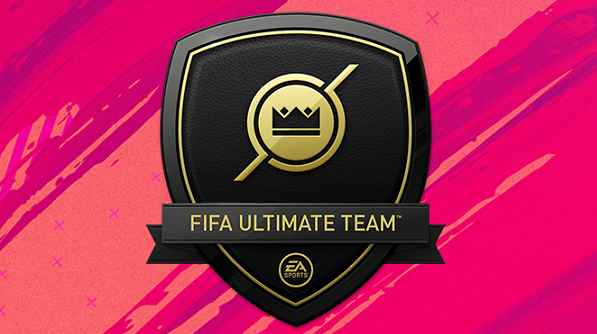 In this brand-new mode for FUT 19, you’ll compete against others in your Division to earn your choice of weekly rewards to improve your squad. You’ll be assigned a Skill Rating based on your performance in a set of placement matches to see how you measure up against other players, which then will determine your Division. The result of each match you play in your Division during the week impacts your Skill Rating. The higher your skill ratings, the higher the division you could move to. Each week, Division Rivals holds a competition where you can earn rewards at the end of every week. Your weekly score determines your rank within the Division and choice of rewards when each competition ends. The higher your rank is, the better the rewards! 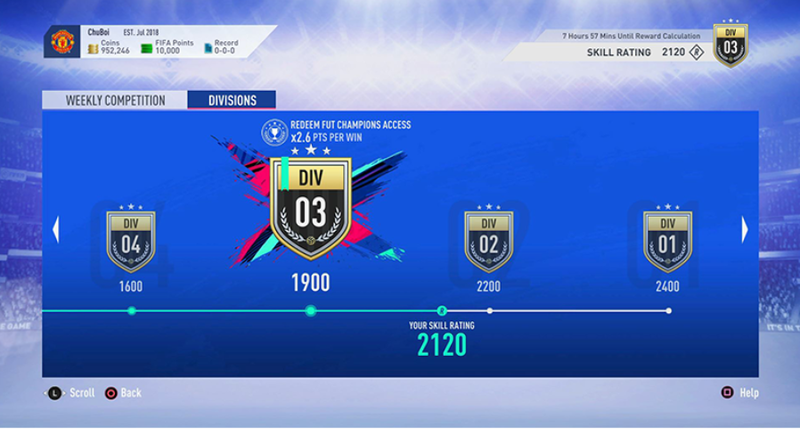 Every win in Division Rivals also takes you one step closer to the Weekend League. 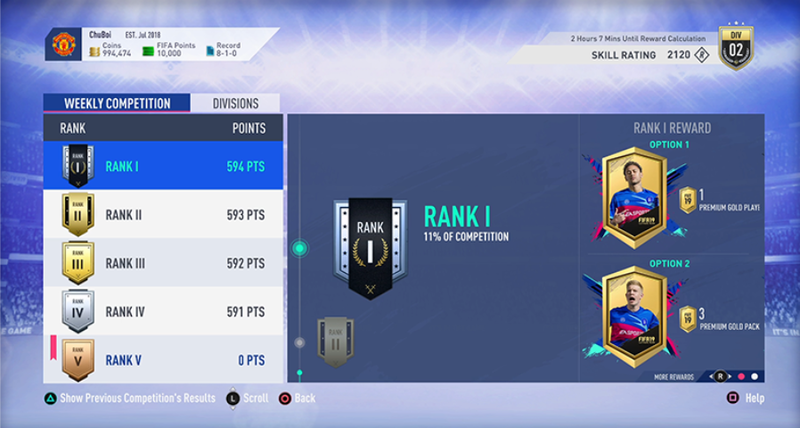 FUT Champions qualification system awards you points to use for qualification into the Weekend League. 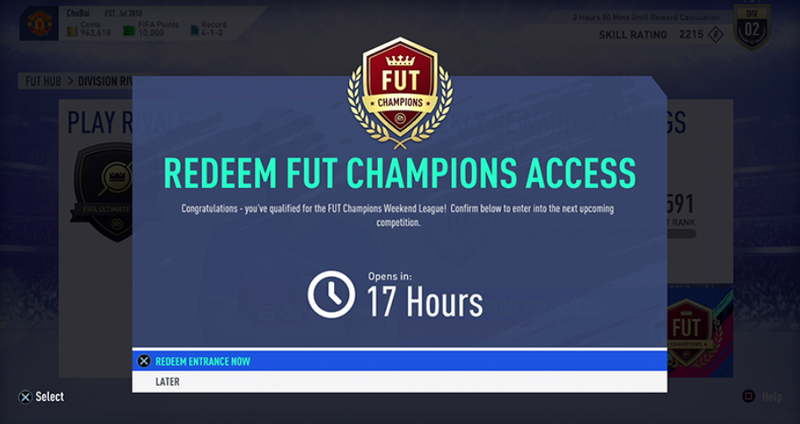 You can redeem to enter the current Weekend League or hold onto them to use for future qualification. Experience unique versions of each ICON with Stories, featuring individual player items that represent each player’s milestone career moments. Add some of the biggest football legends to your squad with a set of new FUT ICONS that are being introduced in FIFA 19 Ultimate Team. For the first time ever, the UEFA Champions League and Europa League are coming to FIFA Ultimate Team. Experience the most prestigious club competitions in the world with live themed content introduced throughout the season, which will bring the excitement of European competition to life in FUT. 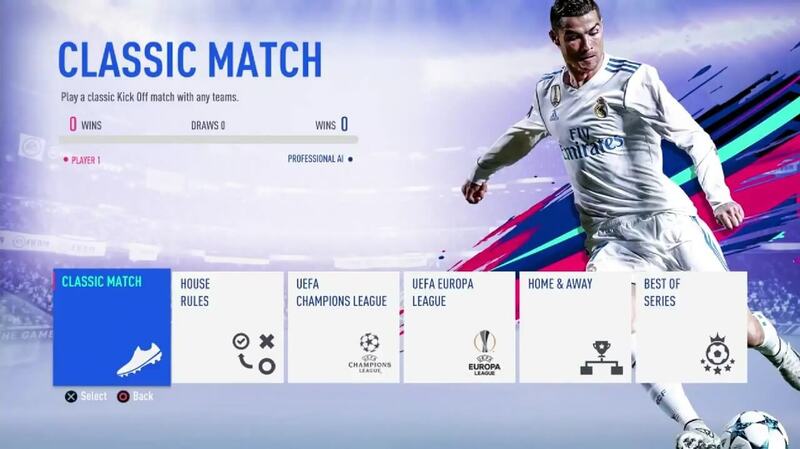 What I’m excited about, even after playing FIFA 19, in The Kick Off is the most notable house rules mode which allows you to play under custom rules or no rules at all. It sounds like the movie “The Purge” if you think of it in a horrific way. Survival – When the opponent scores a goal, you lose a player. Heads and volleys – Only goals that are headers and volleys count. Long range – Goals scored in the box are worth one, goals scored outside of the box are doubled. Be sure to follow us on Facebook, Instagram and Telegram so you don’t miss an update. Until then, Get Paid To Play!